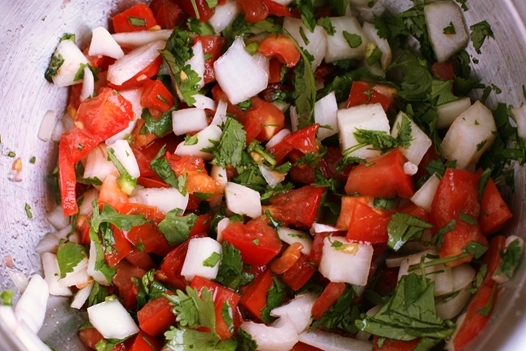 [donotprint] I used to buy fresh pico de gallo at our local grocery store until I read the ingredients label and discovered it was pretty easy to make at home. 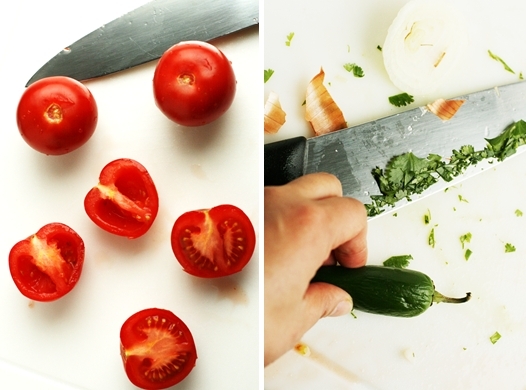 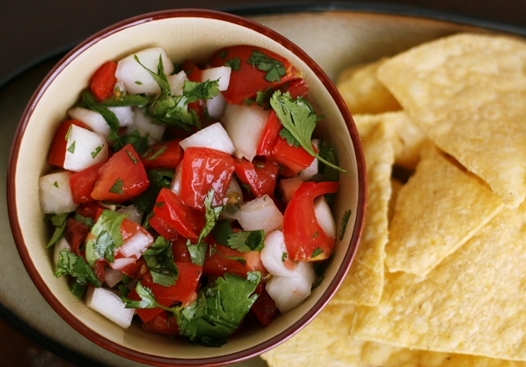 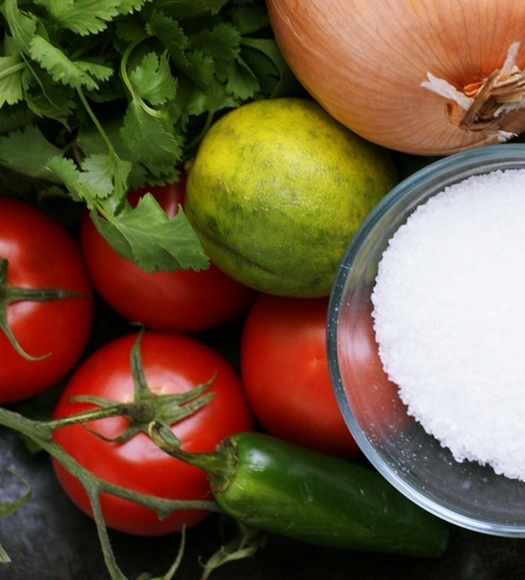 In fact, all you need are a few ingredients chopped up and voila, you have pico de gallo. 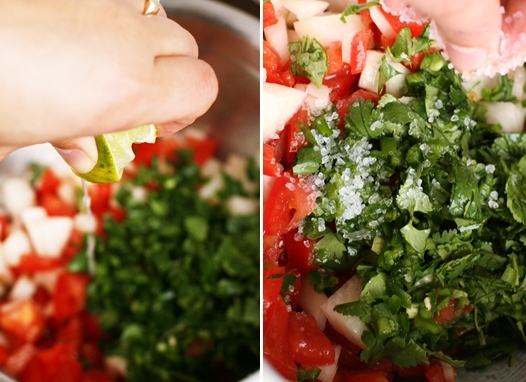 juice from 2 limes and pulp.